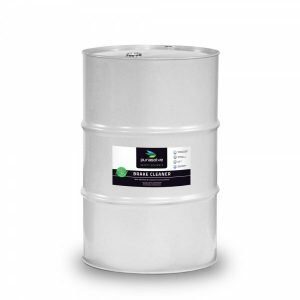 such as Butyl Cellosolve, which is common in many other products in use today. 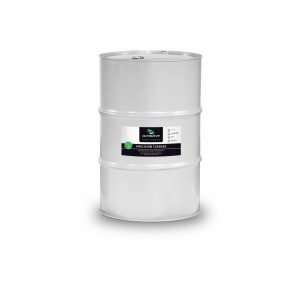 All of these product options are free of any hazardous ingredients and have no special storage or disposal requirements. 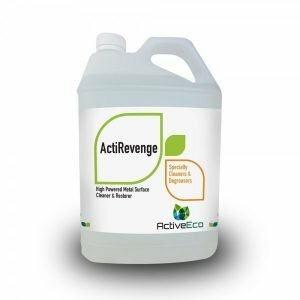 Browse our eco-friendly cleaners & degreasers below. 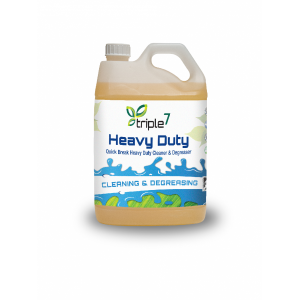 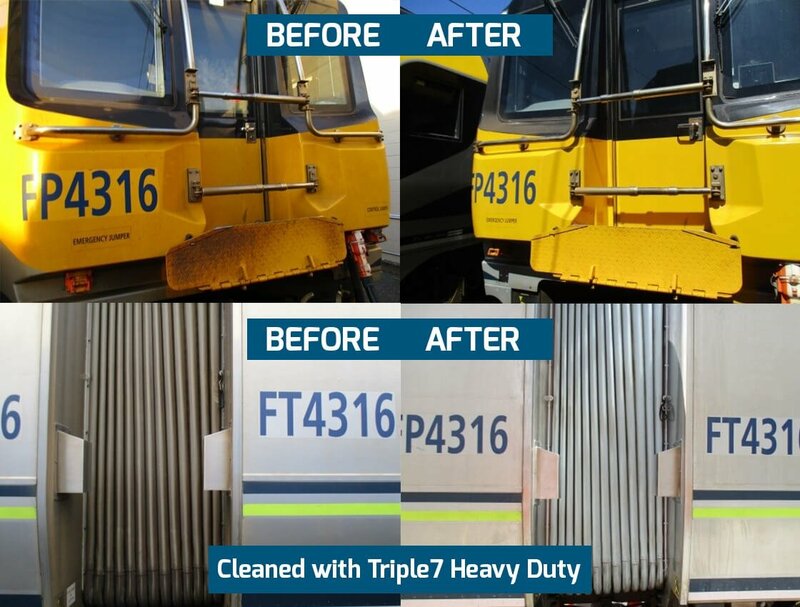 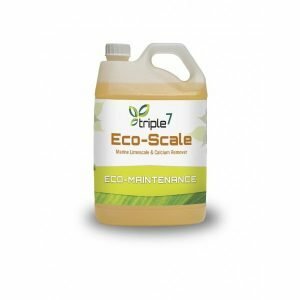 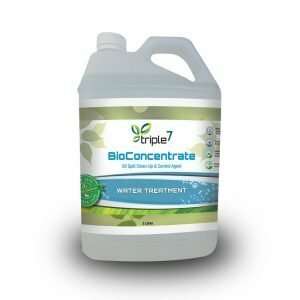 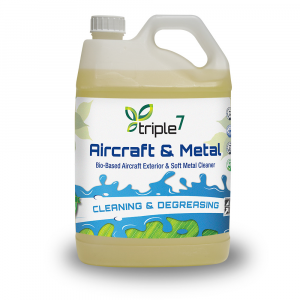 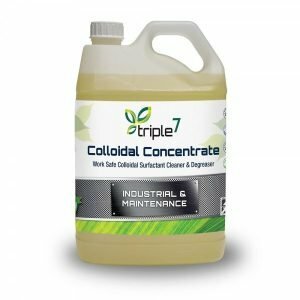 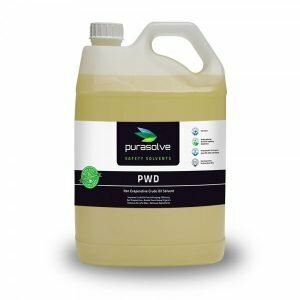 A range of cleaning supplies from Triple7 and Purasolve are designed specifically to suit your specific needs. 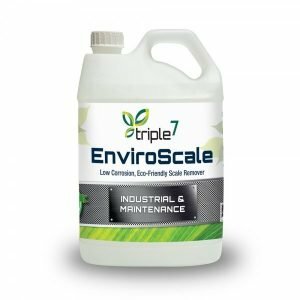 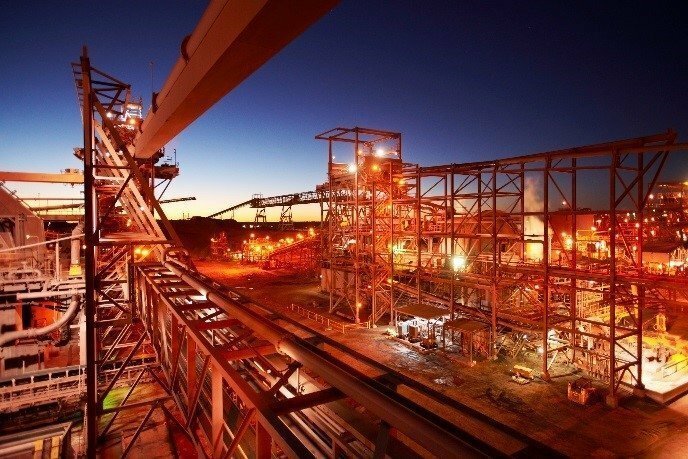 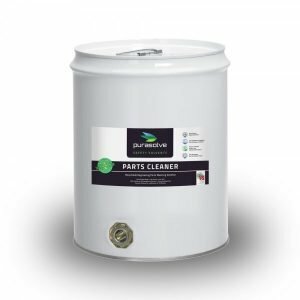 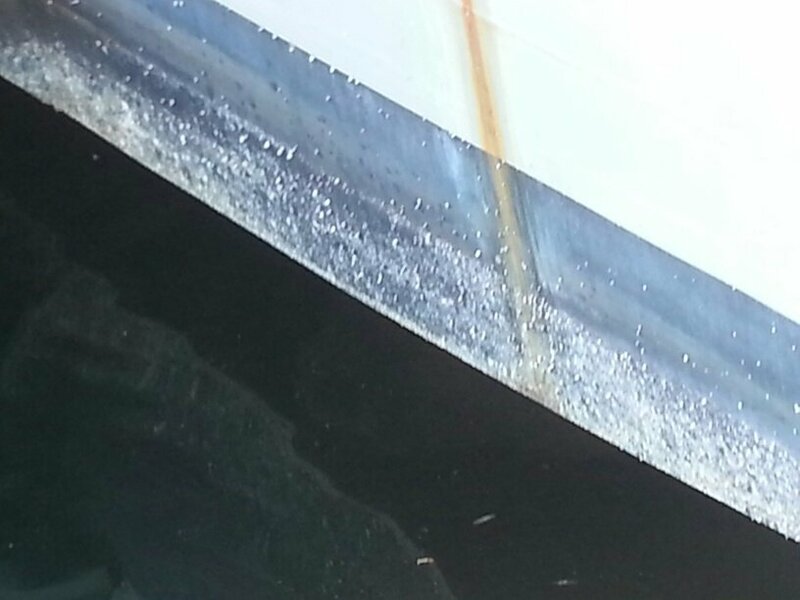 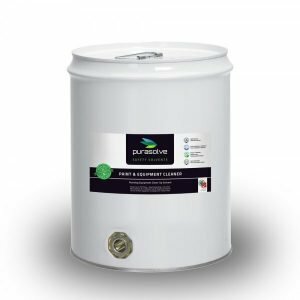 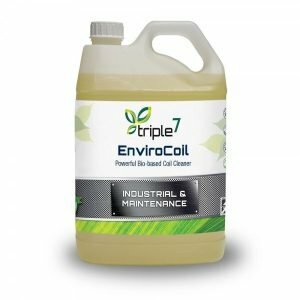 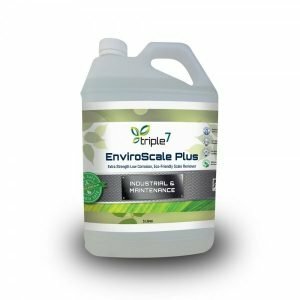 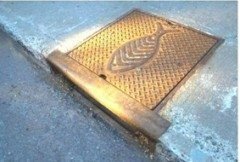 Whether it’s for parts cleaning or for removing limescale and calcium, Envirofluid has something for everyone.